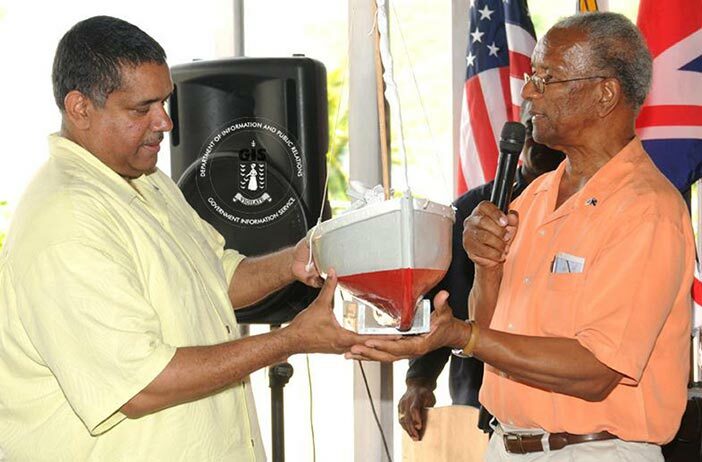 The British Virgin Islands (BVI) and United States Virgin Islands (USVI) will continue to strengthen ties as senior Government officials prepare to meet and report on areas of shared interests during the 6th Inter Virgin Islands Council (IVIC) on Thursday, May 8 at Maria’s by the Sea Hotel. A number of initiatives have arisen from the council meetings. These include gang awareness sessions in the community and at the Elmore Stoutt High School and information exchange between law enforcement personnel in both jurisdictions. Premier Smith will head the BVI delegation which includes permanent secretaries and relevant senior officers. The council will receive updates on law enforcement, pleasure boating, tourism and education. Also to be discussed are initiatives to explore the scope of cooperation in BVI musician work permits. The BVI Government’s representation at the Inter Virgin Islands Council Meeting reaffirms its commitment to strengthening regional and international relations, as well as maintaining its close ties with the USVI. The Inter-Virgin Islands Council was established on Saturday, 29 May, 2004, when former USVI Governor Dr. Charles Turnbull and Chief Minister Honourable Dr. D. Orlando Smith signed a joint Memorandum of Understanding. 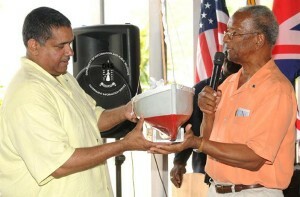 The Council’s first meeting convened on St. Croix in April, 2005. More on the work of the Government of the Virgin Islands can be found on www.bvi.gov.vg; Facebook, YouTube or Twitter at BVIGovernment.